Chord Engineering Ltd are NICEIC and ECA approved electrical contractors. 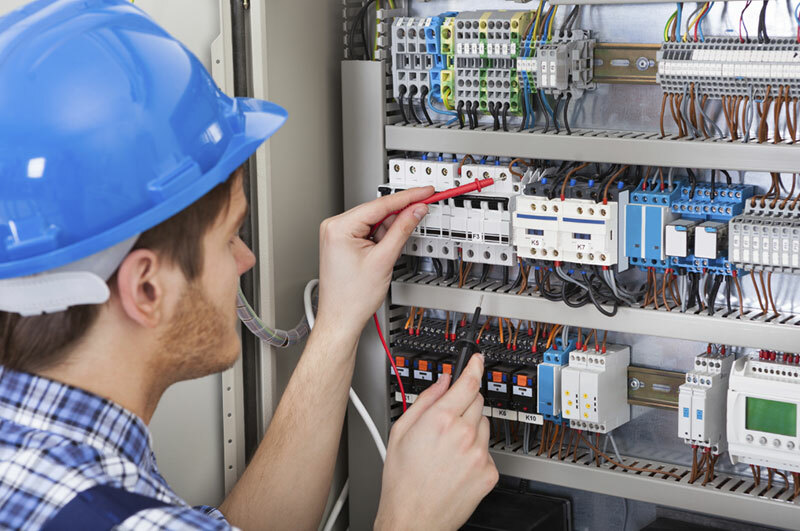 Industrial, commercial and domestic electricians, with years of experience no matter how small or big the job, we know we can provide you with the service to complete it. With over 15 successful years in the industry we feel, that by now we can provide the solution to any electrical problem at a reasonable price. All of our engineers are DBS checked and many have mobile platform licences meaning we can undertake any work, any where. We are members of the NICEIC and have been for many years, which means our work is guaranteed for 12 months. Contact us about Electrical Installation. 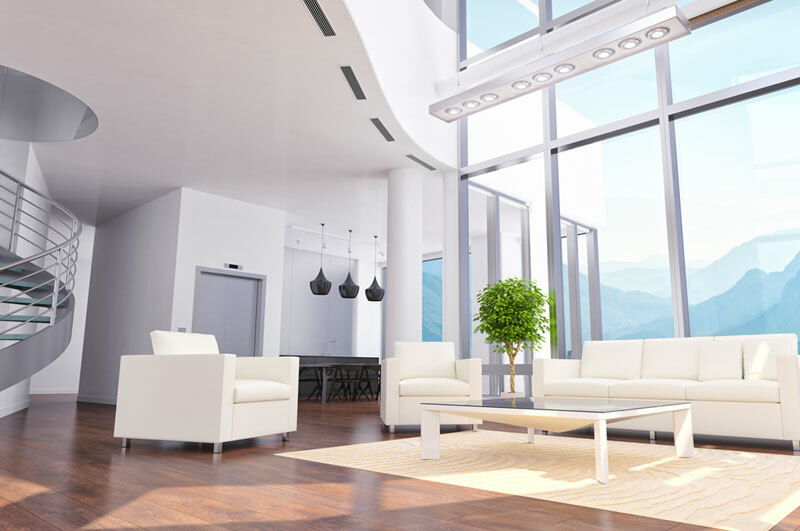 We can include associated systems and services to establish intelligent building solutions. Contact us about Design & Build. We also carry out testing to building systems including Emergency Lighting, Fire Alarms and Security. Contact us about Testing & Inspection. 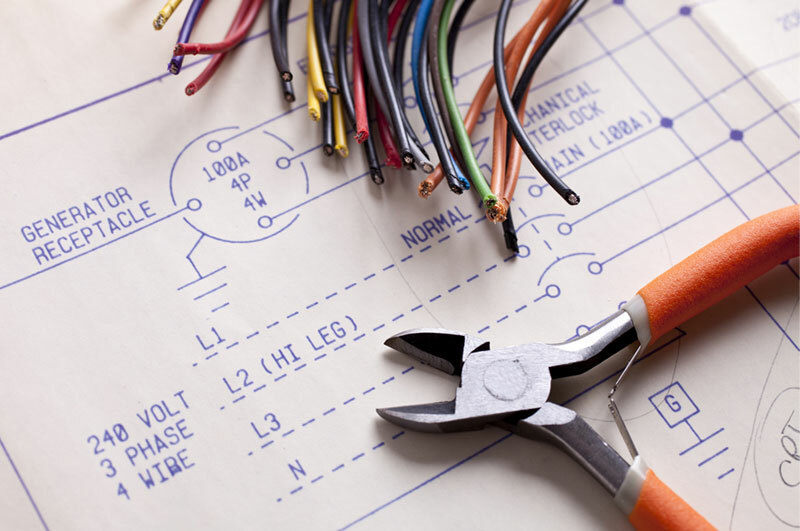 We can provide an electrician within 2 hours to repair any electrical fault. All of our engineers are trained to a high standard and have a vast amount of experience. Most faults are identified and rectified within the first hour.